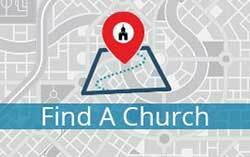 God has been working through FEC churches and individuals to build His Kingdom around the world in a variety of ways. 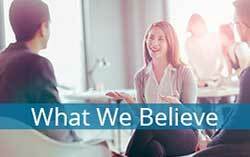 Listed below are the key initiatives that FEC is supporting at this time. 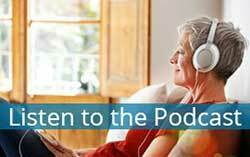 Simply click the image to learn more. 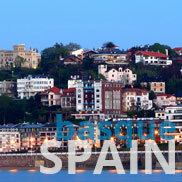 Learn more about the work in the Basque country, located in north central Spain and southwest France. 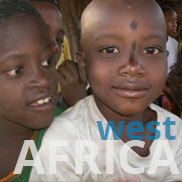 Learn more about FEC’s international initiative in the West African areas around Senegal and Mali. 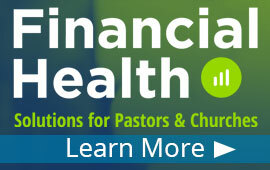 Missionaries associated wtih FEC churches serve around the globe. 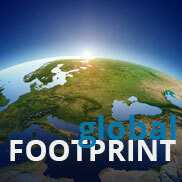 Learn more about FEC’s global footprint. 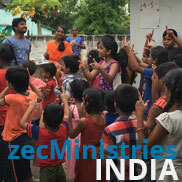 Learn more about FEC’s initiative Zion Evangelistic and Care Ministries to establish reproducing communities in India.